There's not many things we love more than championing amazing Australian beauty brands—homegrown heroes that do amazing things for our face, hair, and body. You might think you know all of the local favourites like Jurlique, Aesop, and Frank Body (if you haven't used the coffee scrub, you should), but there's a few little-known brands that are neither new to the Australian beauty scene, or have slipped by all but completely unnoticed. In the spirit of change that comes with the seasons (hello, spring/summer), we thought it necessary to round up all of the best new Australian brands that you probably haven't heard of yet, and store them all in one place for your shopping pleasure. From pink Australian clay masks, to rose-gold bracelets that secretly stash your hair tie, there really is something for everyone. There's no time like the present to refresh your beauty arsenal, so keep scrolling to shop all of the secret beauty brands you need to try this spring. Akhal brings the secrets of Moroccan beauty to Australia's shores. Its facial care products are all ethically sourced and are toxin-, chemical-, and fragrance-free. Produced by select groups of indigenous women in Morocco, Akhal also return $1 to charity for every single product purchased. 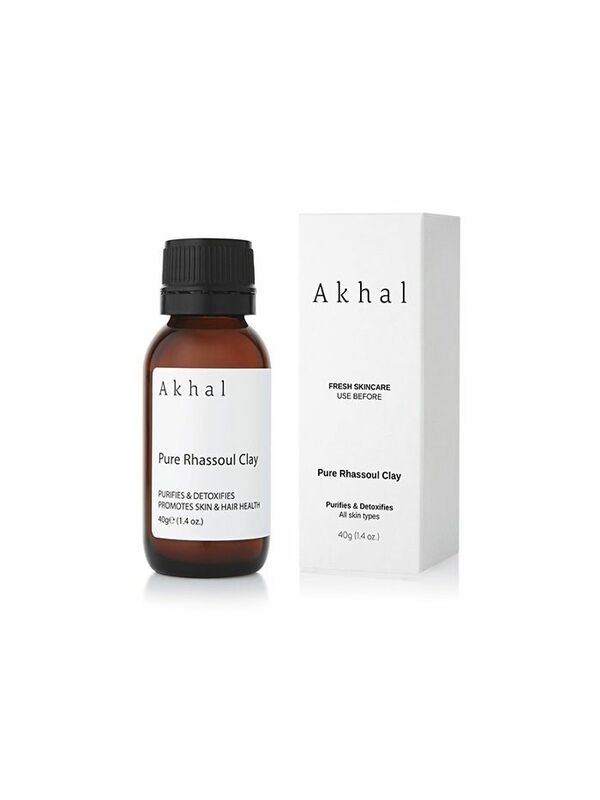 This hydrating essence is literally nothing but steam distilled rose petals. Hydrating and calming, press it into your skin after cleansing. It may only have seven reviews online (so far), but all of them are five star. Combine the clay with tepid water, or apply to your bath and soak. Made in Sydney, Mint Skin is a homegrown skin brand you might have seen on Instagram. Aside from its aesthetically-pleasing packaging (we love a little millennial pink), its products are natural but reasonably priced. With ingredients such as coconut charcoal and macadamia oil, this is one brand worth getting familiar with. 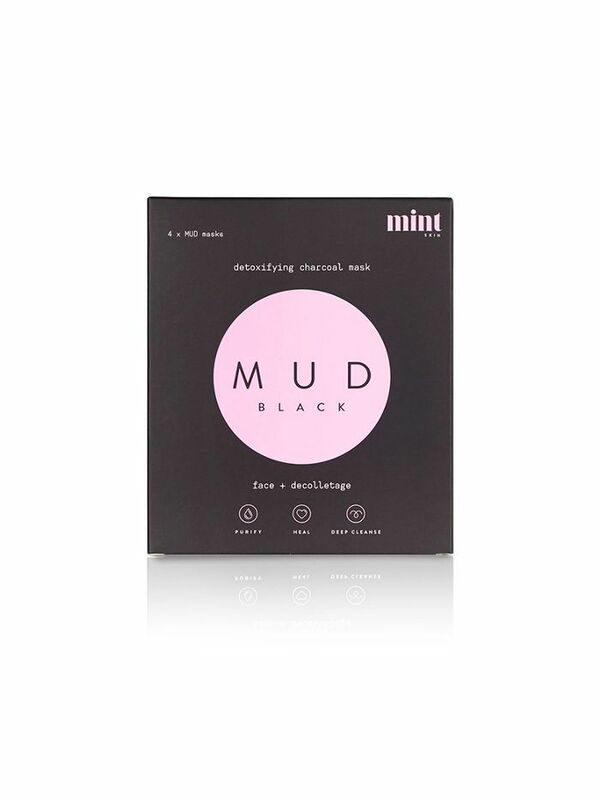 Black masks are having a moment right now, and this formula uses activated coconut charcoal and clay to work on gunk existing in your pores. If you're oily, blemish prone, or battling blackheads, give this a try. 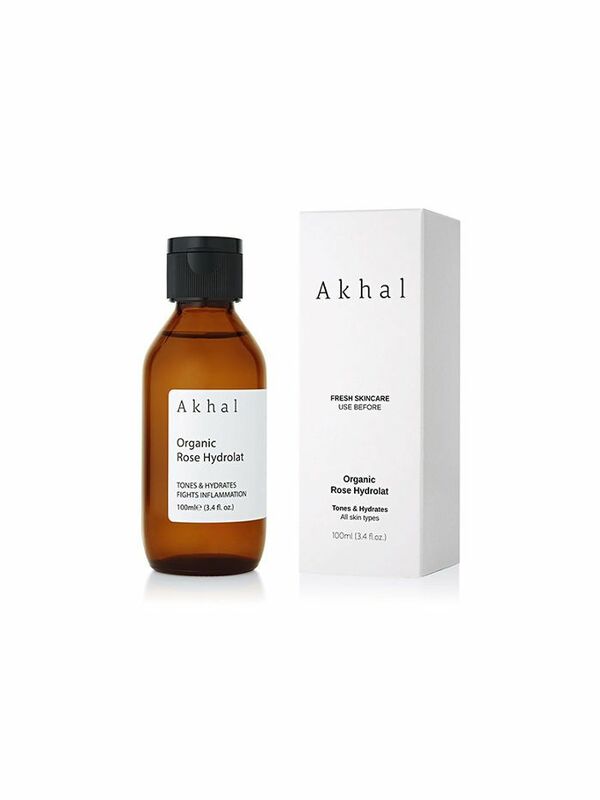 Chic packaging aside, this rosehip-based oil will hydrate dry skin. Use it as a primer if you like a glossy base (or, mix a few drops into your foundation for a more subtle sheen). 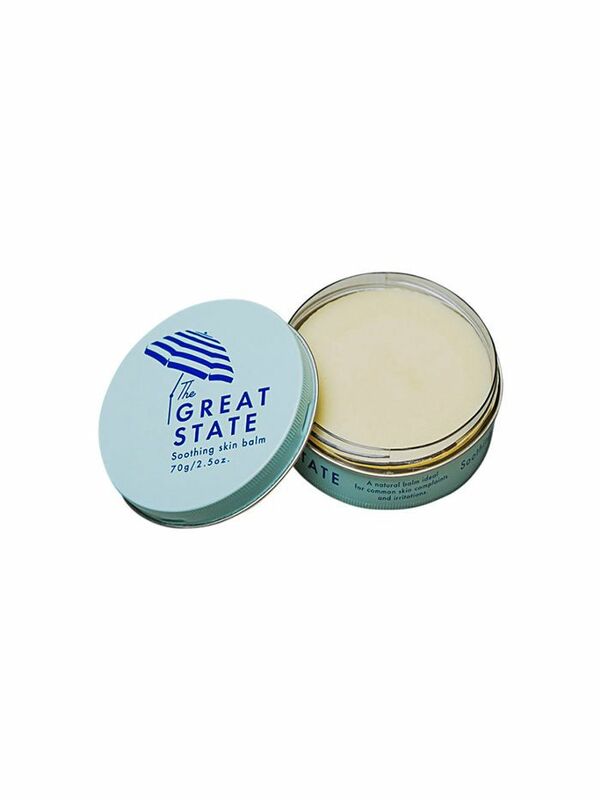 After a long time searching for a natural balm that did everything with no luck, the creative geniuses at The Great State decided it best to make their own. Ethical, natural, and locally-sourced where possible, this Australian brand even gives back, with 10 percent of all sale profits going to the Love Mercy Foundation. While there's currently only one product on offer, the do-everything balm might just replace 17 items in your beauty kit. This has 101 uses—lips, cuticles, paper cuts, insect bites, nappy rash, frizzy hair, as a mixing medium, we could go on. If there ever was a desert island must-have, this is it. Fore is a brand started up by two Sydney sisters who clearly understood our gripe with constantly sporting a daggy hair band around our wrist. 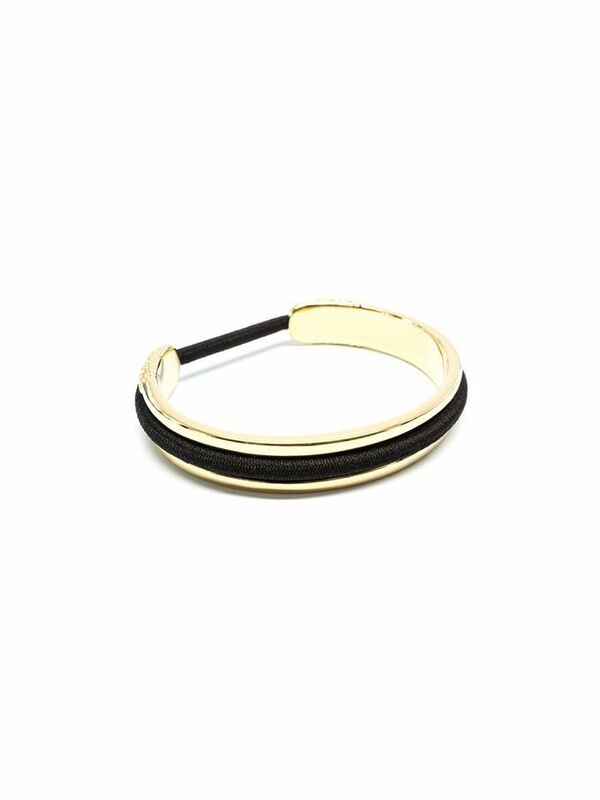 The range of bangles are designed to hold your hair tie (no more weird impressions on your wrist) while looking extremely chic. It's also an amazing way to stop loosing so many hair bands, because seriously, where do they all go? Available in rose gold, yellow gold, and silver, the bracelet is plated stainless steel and can also be worn sans-hair tie. Every beauty aficionado worth their weight in bronzer would be familiar with Mecca (we spend half our pay cheque). 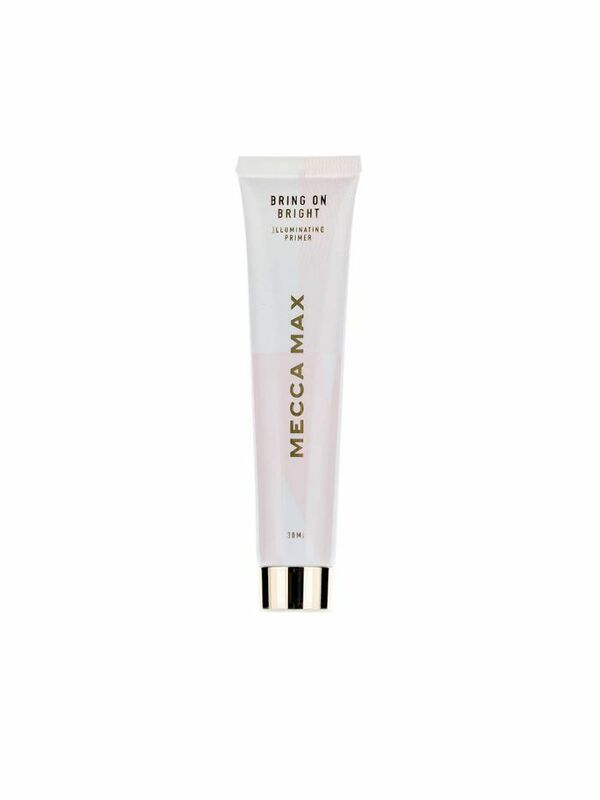 But what you might have missed is their newest launch, Mecca Max. The store-owned brand is an affordable range of beauty that we know is going to be huge. The colours are modern (think brights and nudes), and formulas are as good as the pricier counterparts existing just a few shelves over. Why go for double-duty when you can have triple? 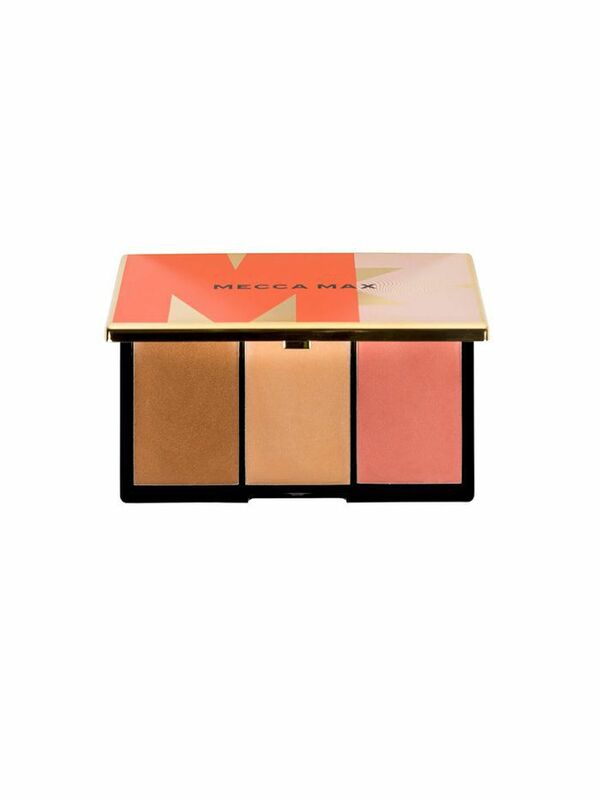 This creamy palette is a blend of deep bronze contour, sparkling highlighter, and poppy pink blush. So basically, it does everything. We're sold. Dewy, glowy skin isn't going anywhere any time soon, and primer is one of the easiest steps you can add to your routine. This liquid is light on the skin and leaves skin plump, and ready for foundation. Twin sisters Emily and Sarah decided that Australia is home to some of the best natural skin ingredients, so they went ahead and put them into a mask. 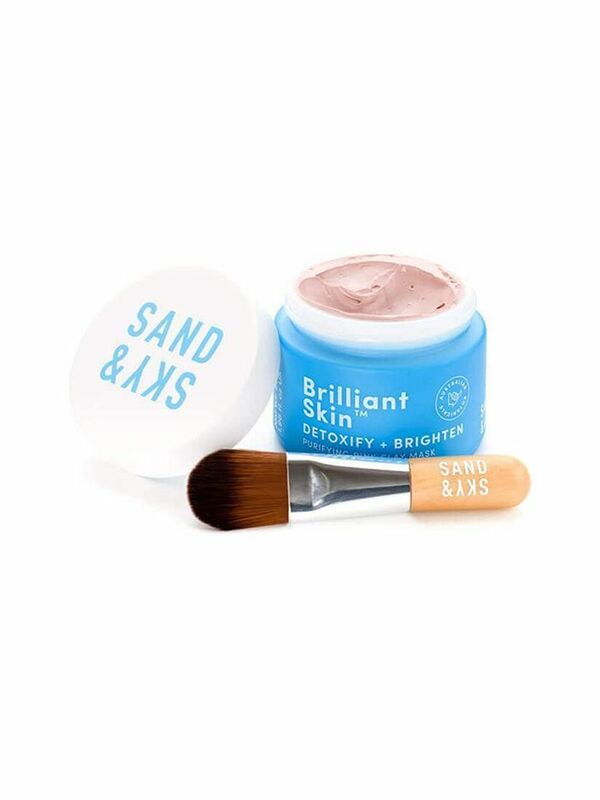 Pink Australian clay is Sand & Sky's hero as it absorbs dirt, impurities, and oils like a sponge. Plus, it's responsible for the fun colour. This pretty mask sold out completely on launch within 12 weeks and is still going gangbusters. Clay mask lovers, this one is for you. Paint on a thick layer and let the magic happen. This one suits a combination to oilier skin prone to congestion. Clean Projects Co. is an Australian brand that has been two years in the making. 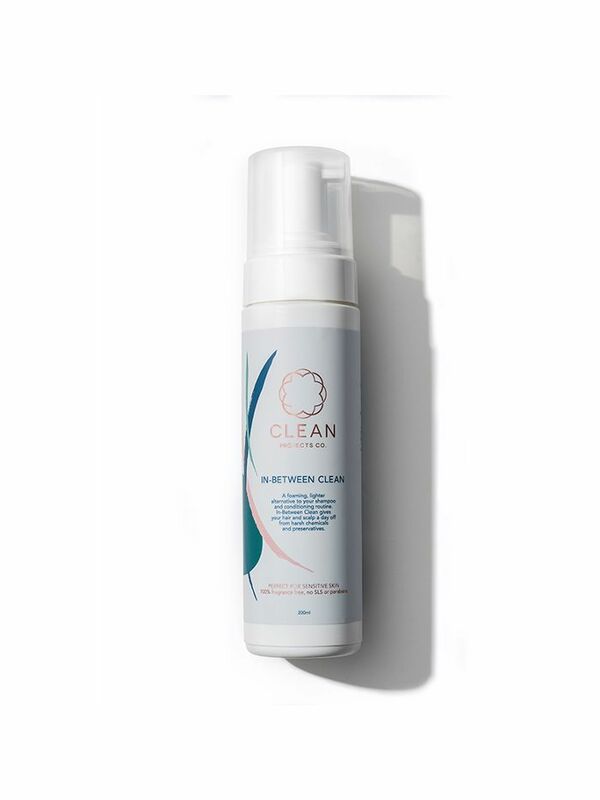 Its first product—In-Between Clean—is set to launch early September (mark your calendar), and it is literally a natural foam that refreshes hair between washes. The brand was born on the premise that modern haircare formulas are filled with irritants (even natural fragrances like lavender), meaning this will be ideal for any hair type, but especially those that react. This foam can be used between washes to give lank, dirty strands a lift (hello, gym bag). Think of it as a natural, elevated version of your favourite dry shampoo. If you have a scalp that hates perfumed products, this might be your saving grace. Caim & Able started as home-brewed remedies to treat chronic pain, but steadily grew to the size it is today. The range is built on the therapeutic properties of magnesium chloride. 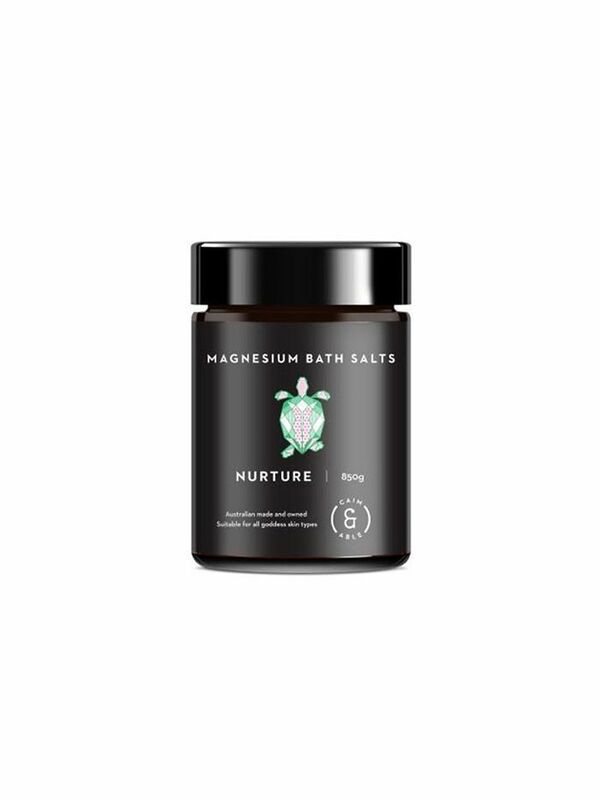 Founder Michelle Matthewman suffered with severe pain for years until she discovered magnesium's benefits (she's also studied botanical medicine), and thus, the range was born. Magnesium chloride, magnesium sulphate, rose, frankincense and Himalayan salt are combined to make this dreamy bath soak. Sprinkle into a tub of warm water, and you'll be blissed-out in a matter of moments. 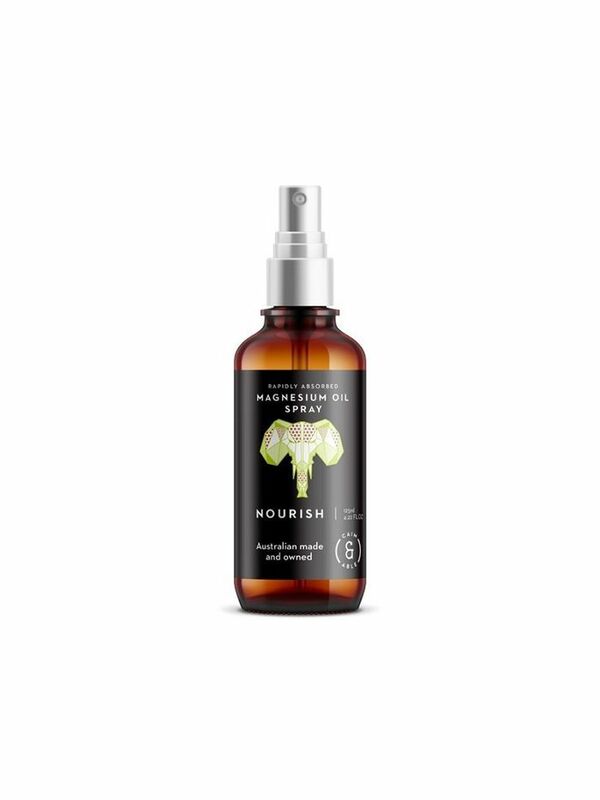 This spray delivers a (you guessed it) magnesium boost to ease stress, sooth tired muscles, and give energy levels a boost. Because it's an oil, it's super hydrating, too. Hop & Cotton is a new brand that is cause for serious excitement. Developed by molecular biologist/cosmetic chemist Ee Ting, every consultation begins with a skin test so that base formulations are tweaked precisely based on your skin. Your bespoke mix of ingredients is then whipped up and sent straight to your door. This liquid exfoliant is generally (based on your skin test) a blend of AHAs and BHAs, making it a great for a range of skin concerns. 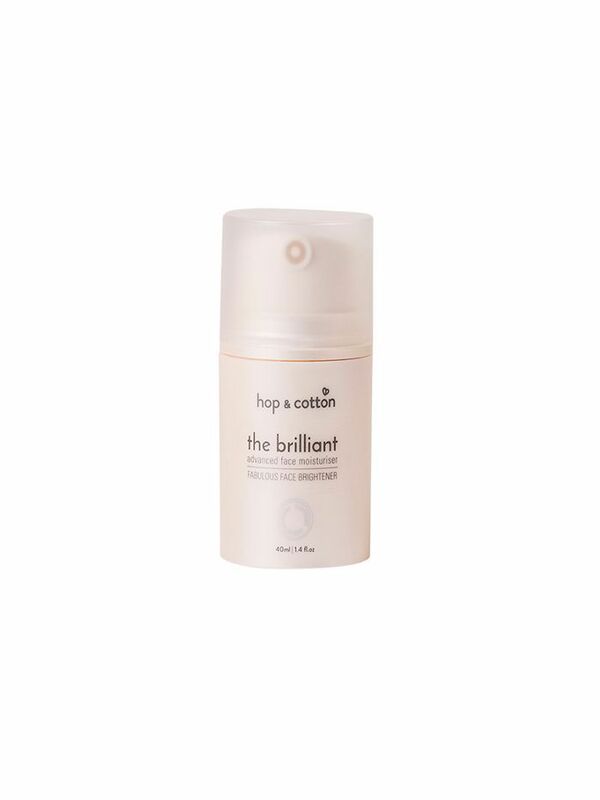 Smooth it over a clean face at night with a cotton disc before following with the rest of you skincare routine. Aptyl named, this "moisturiser" is designed to replace both serum and eye cream. 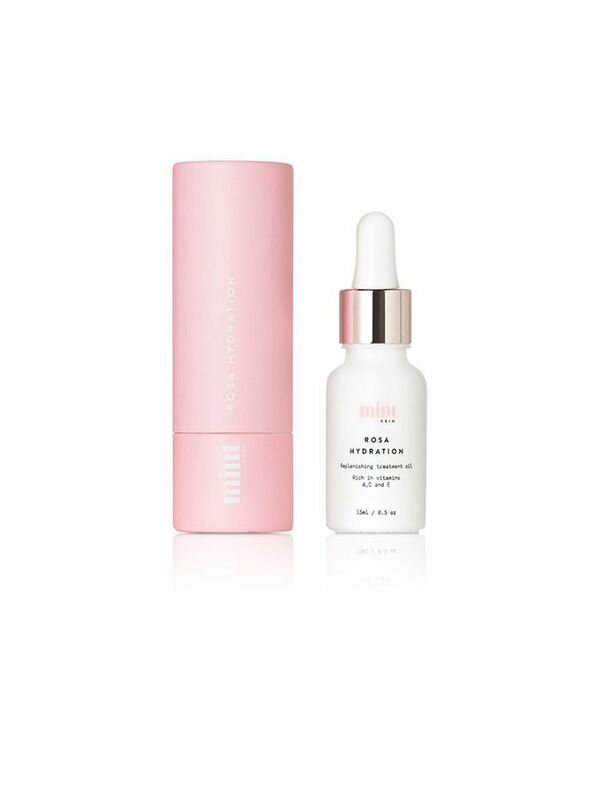 Packed with all the greatest skincare ingredients, such as niacinamide (brightening), and jojoba oil (hydrating and anti-bacterial), this product is worth every cent. 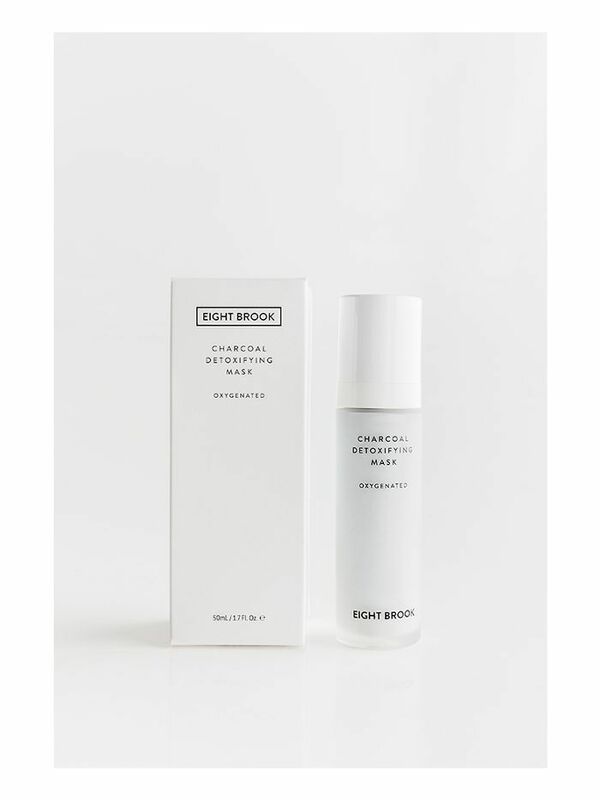 Eight Brook is a boutique Australian company that specialises in minimalistic formulas. Products are designed to cut your routine time in half, while still delivering results. Think: Brightening masks and exfoliating cleansers. The sleek, monochrome packaging looks pretty chic on a bathroom vanity, too. This black mask uses charcoal to draw out impurities, caviar lime to exfoliate (you may know them as finger limes), and biofermented lemon peel to brighten up a tired complexion. Apply to face, and sit back while it foams and froths.